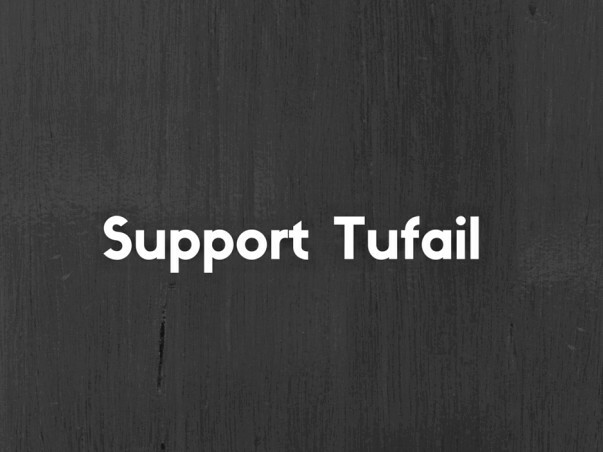 Tufail wants to become an engineer to help his parents. His father is unemployed. He had a room wallpaper business. With no support, this 17-year-old is struggling to continue his education. But these financial difficulties has not demotivated Tufail. He continues to score well in his studies and is sure to score well in the JEE advanced exams. A highly interactive and active student, I have always looked forward to taking Tufail's classes. His eagerness to learn more and curiosity are traits that would keep him exceptional from other kids. His conceptual understanding is indeed commendable which reflects from his consistent high performance in all the various tests conducted. He is a self-driven and highly motivated student, and as a teacher, I have complete faith that he would leave no stones un-turned to reach his academic goals and ambitions.I am positive that with his industrious and curious nature, Tufail will definitely succeed in his endeavours to become an outstanding engineer and will contribute to creating a better future for our society. 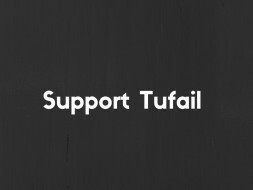 Our support will hep Tufail make this dreams come true.